So, you’re browsing franchise opportunities and quickly find yourself overwhelmed by all the choices. Who would blame you? There are thousands of franchise opportunities spanning more than 100 industries in the United States. We get it. Not to mention, the stack of franchise brochures and Franchise Disclosure Documents (FDD) piling up on your desktop. Where do you start? How do you decode the legal jargon? Rest assured! 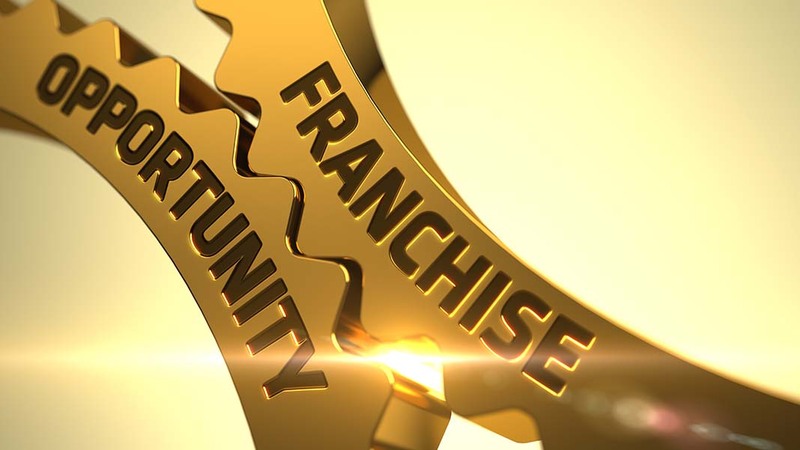 Although choosing the right franchise opportunity for you is a difficult task, it looks like you’re off to a good start since you found yourself at America’s Best Franchises. This book is jam-packed with smart insights about the world of franchising. Read along as one of the nation’s leading franchise consultants, Michael H. Seid—and yes, you read that right—Dave Thomas, founder of Wendy’s, share insider knowledge, including resource guides and advice from top industry professionals. John P. Hayes gives you the insight necessary to make a confident decision. He fills you in on all the questions to ask a franchisor, franchisees, consultants…you name it. By asking the right questions, you’re more likely to get more reliable and trustworthy information. Although franchising is a smart way to own your own business, success isn’t always guaranteed — especially if this is your first-ever business endeavor. Did you know the second a lease is executed, you officially become a business owner (even if your new store never makes it to its grand opening)? Trust us; mistakes made in real estate selection could cost you a pretty penny. This book covers everything you need to know before signing a lease. Franchise expert Rick Grossmann and franchise attorney Michael J. Katz wrote this easy-to-read guide using decades-worth of experience in the industry. Equipped with tutorials and tricks of the trade, this book helps you get organized throughout the process of launching your new franchise business. Author Rick Bisio walks readers through the due diligence process of choosing a franchise opportunity that fits your specific skill set and needs. Packed with simple yet practical advice, he goes into detail about what makes a successful franchisee. This book also comes with an accompanying workbook. This book provides the comprehensive research, facts and statistics to understand which franchise opportunity best suits you. Expect a detailed overview of every aspect of franchising. Nick Neonakis shares insights from some of franchising’s most respected leaders and even outlines solutions to possible hurdles and roadblocks. Your interests and skillset play a huge role in choosing a franchise opportunity. Don’t just look at brands you know, look for franchise models that suit your strengths. Think about positions you’ve held in the past. What were you praised for in those positions? The answer could help you narrow your industry choices. But really, finding the perfect franchise for you starts with getting to know yourself. If you want to quickly learn about franchising basics, head to our Learning Center for easy-to-read guides, articles and more.